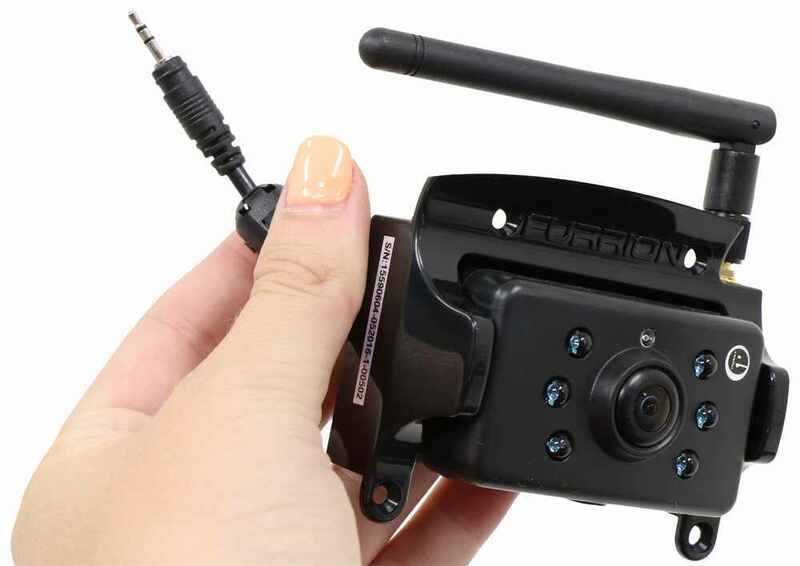 Replaces or adds an additional camera to your Furrion digital wireless backup camera or observation system (FRC12TA-BL or FRC12TAPK-BL). Call 800-298-8924 to order Furrion accessories and parts part number SCA48TA-BL or order online at etrailer.com. Free expert support on all Furrion products. 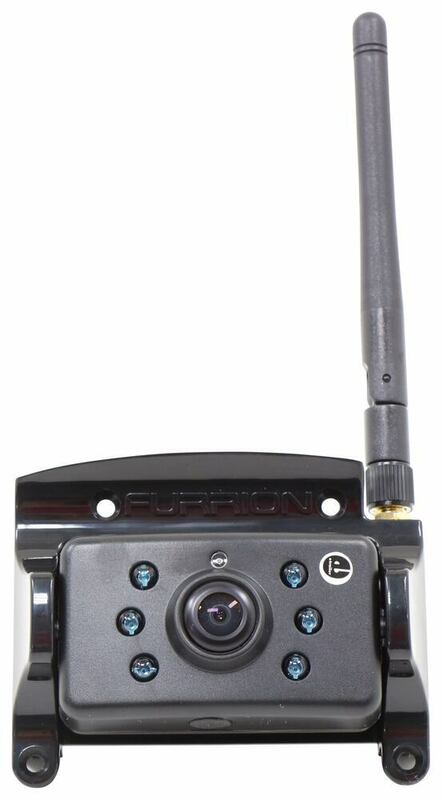 Guaranteed Lowest Price and Fastest Shipping for Replacement Camera for Furrion Digital Wireless Backup or Observation System. Accessories and Parts reviews from real customers. 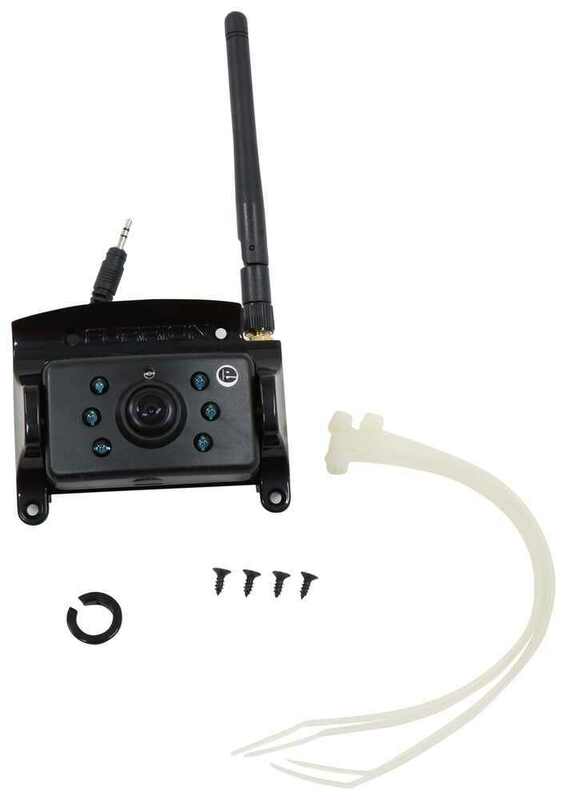 Replaces or adds an additional camera to your Furrion digital wireless backup camera or observation system (FRC12TA-BL or FRC12TAPK-BL). Speaker 1: Today we're taking a look at the replacement camera for Furrion digital wireless systems. This camera replaces or adds an additional camera to your wireless, backup or observation system. 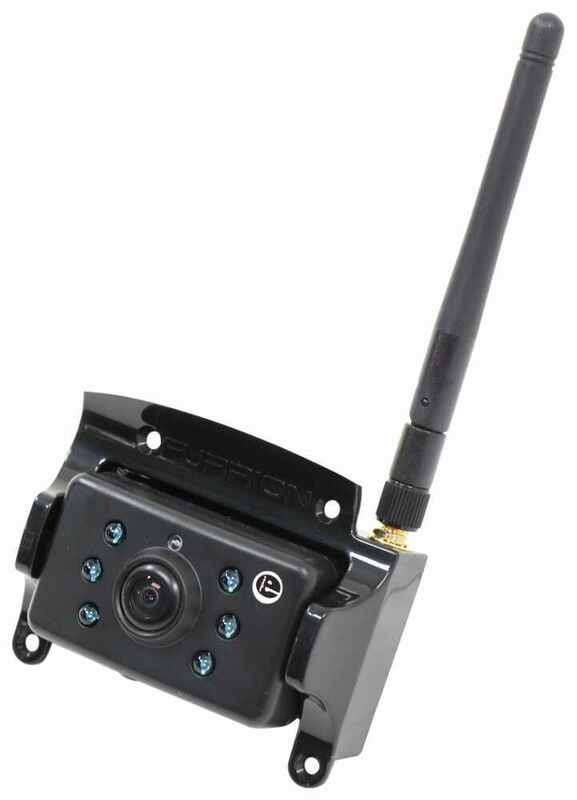 It works with the following part numbers: FRC12TA-BL or FRC12TAPK-BL.Now this camera lets you see behind or around your RV and really helps minimize blind spots and increase overall awareness. The digital transmitter is builtin to the camera and that eliminates interference from other devices. This does feature a nice water resistant design. And it can be adjusted to different angles for easy viewing.Right here it has the infrared LEDs on the camera housing to provide night vision. 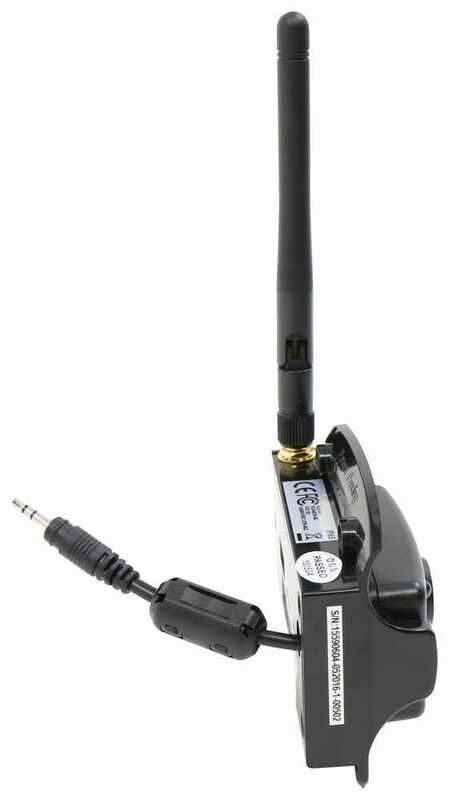 And it has the antenna which lets the signal transfer longer distances. Now if we take a measure of must the camera housing, edge to edge right here, it measures two and seven sixteenths inches long. Edge to edge going this direction is about one and seven sixteenths inches wide. And then the overall depth or thickness of just that camera portion is about one and one sixteenth of an inch deep.That's going to do it for the today's look at the replacement camera for Furrion digital wireless systems. I confirmed by checking the instructions of the Furrion Back Up Camera part # FRC12TAPK-BL that you can add a second camera. Basically you pair the camera to the monitor and with this setup you can pair up to two cameras. The picture I attached shows the section on adding the second camera. The part # SCA48TA-BL can be used as a second camera. 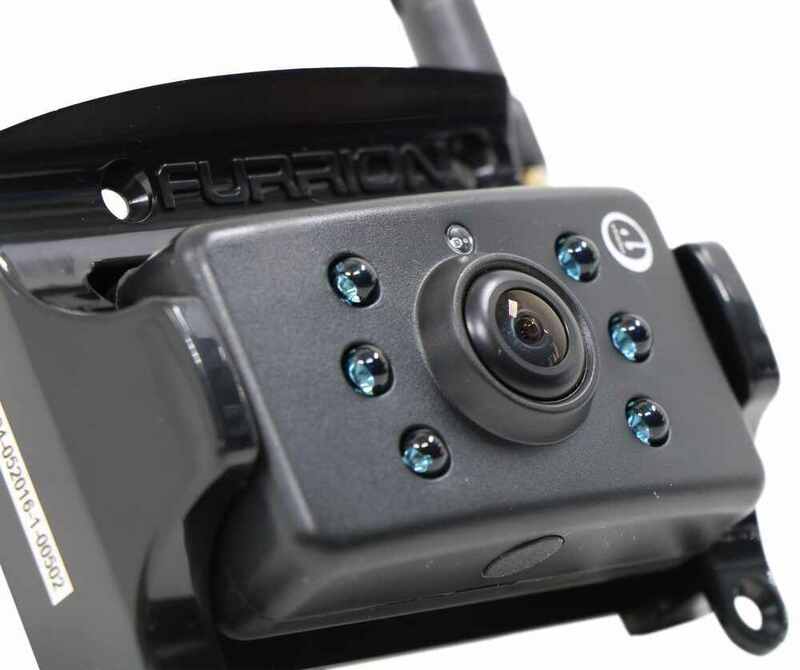 Yes, you can add a second camera to the Furrion Backup Camera kit part # FOS43TASF that you referenced with the part number # SCA48TA-BL. My contact at Furrion advised that they do not offer just a replacement camera for their wireless camera systems like FOS48TAPK-BL. They only offer the complete system with the camera/transmitter and monitor components. Your specific camera system has been replaced by item # FOS43TASF. 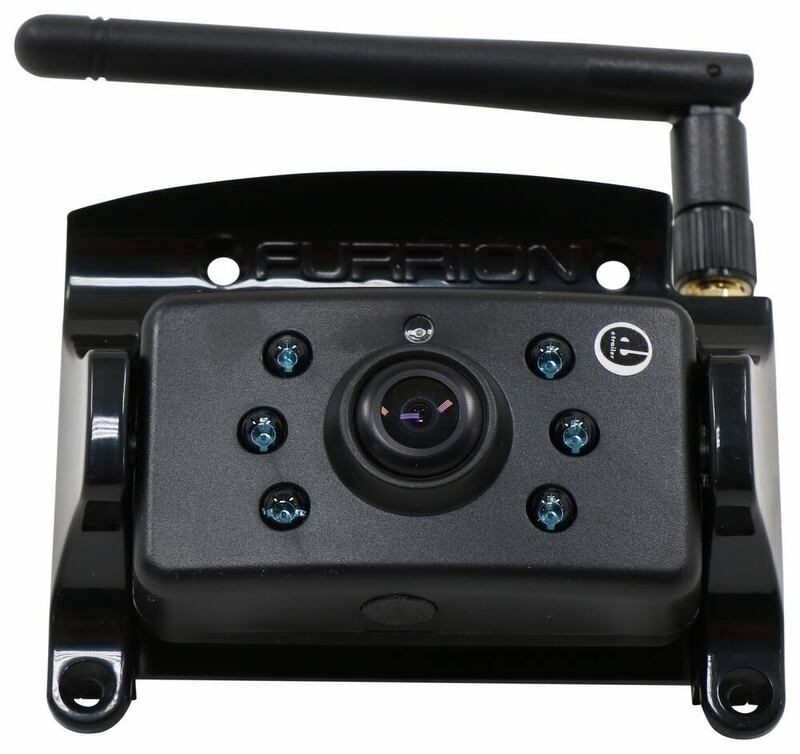 The Furrion backup camera that you purchased, part # SCA48TA-BL, is a replacement camera for the complete system # FOS43TASF. The complete kit includes all of the wiring you need to connect the camera to the included monitor. Essentially, yes there is a pigtail like what you're referring to that's included with the entire system. This pigtail is then wired to either the reverse circuit or a constant power source on your vehicle to activate the camera. I have a great option for you that has an LCD screen and two cameras that use a wireless signal. For that you'll want the part # RVS-2CAM. 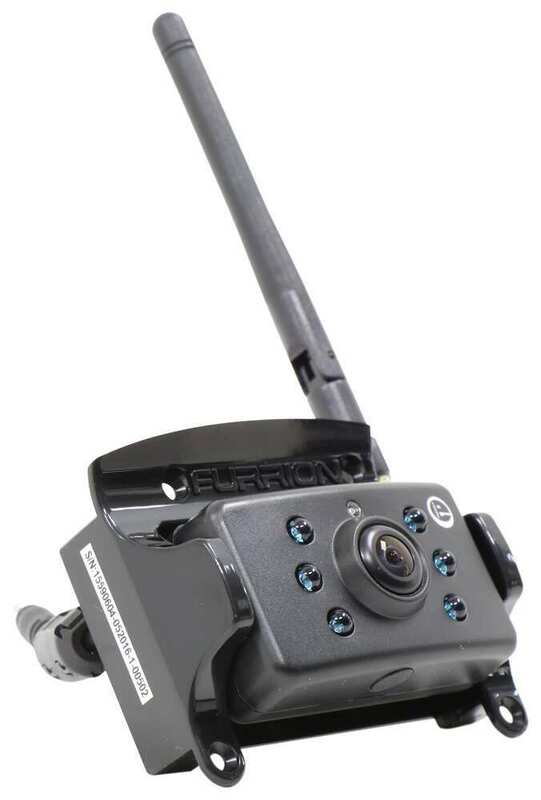 Yes, you can add additional cameras to your Furrion digital camera system part # FOS43TASF. One great way is to use the clearance light camera setup part # FCE48TASL. This replaces side marker clearance lights and gives you views on either side of the trailer whenever you turn on the blinker for that side. Check out the review video I attached for more info. Or if you like the type of camera that you already have you could use the part # SCA48TA-BL with the sharkfin bracket # FCN48TASF.